We offer personalized living with a homey touch in private spaces that strive to provide everything you need and want. Bring your own favorite belongs and create your personal place. A variety of floor plans and service options availaible. 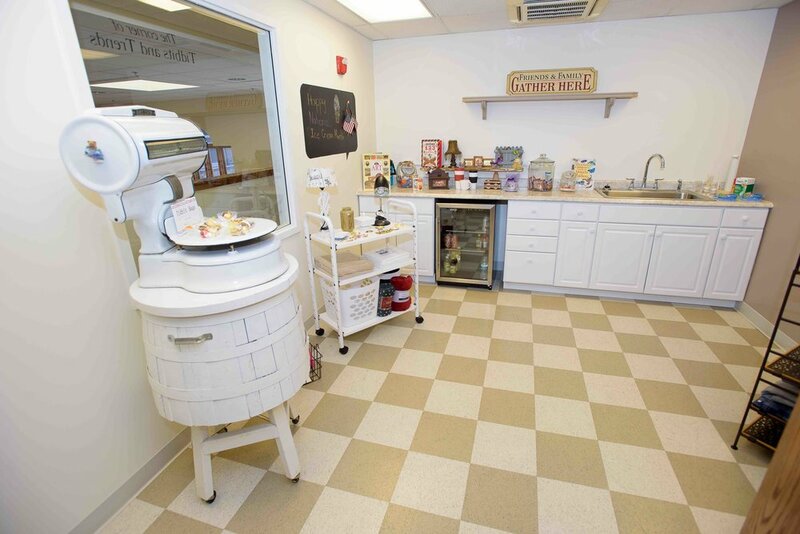 We provide a developed program of hands on caring in private rooms with attention to individual needs. Large rooms so that you can bring whatever you want to make yourself feel at home. Inclusive options allow make your planning worry free. A unique daily way for people with memory loss to identify and connect with our community while finding individual fufillment. Authentic and original, our pub transports you to good times; Eat, Drink and be Merry. 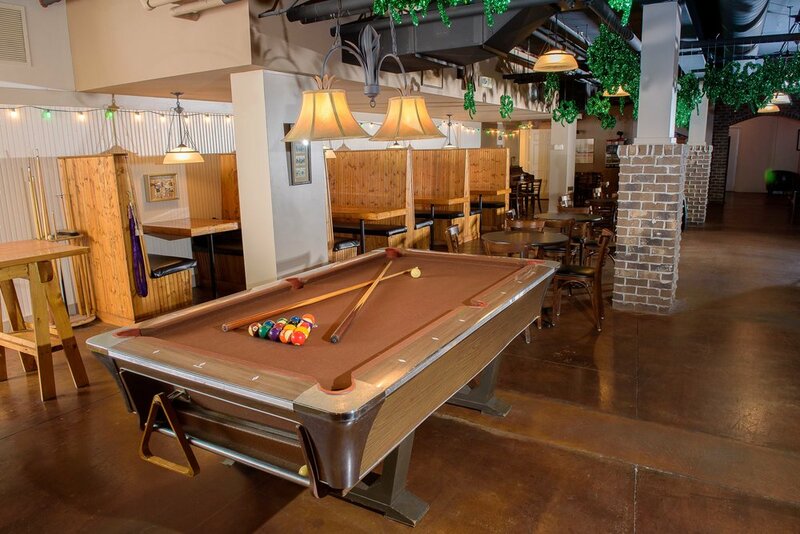 This hot spot is available for private parties and family rentals. Looking like it is straight out of a magazine, this fully functional and stocked kitchen is at your disposal. Cook your favorite recipes or bring in your favorite carryout for a Private family meal. Let your inner artist out in this inspiring space. 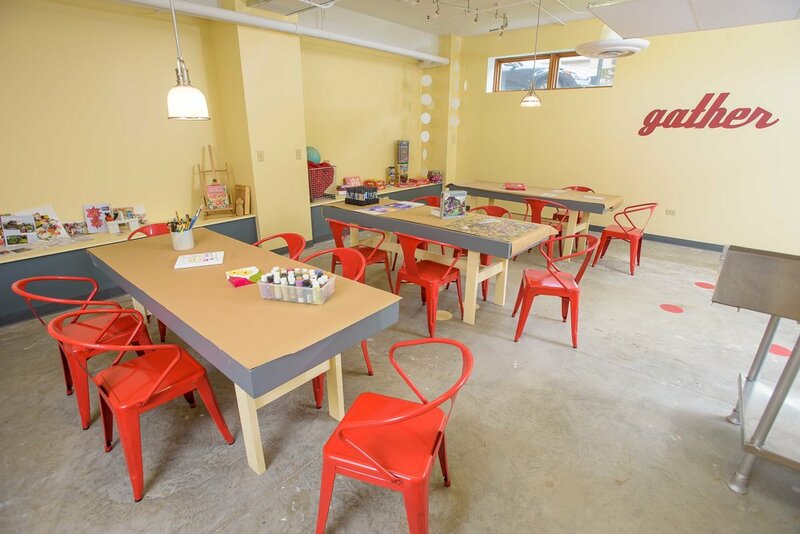 This expansive space is used for programs that invigorate and kindle the imagination. 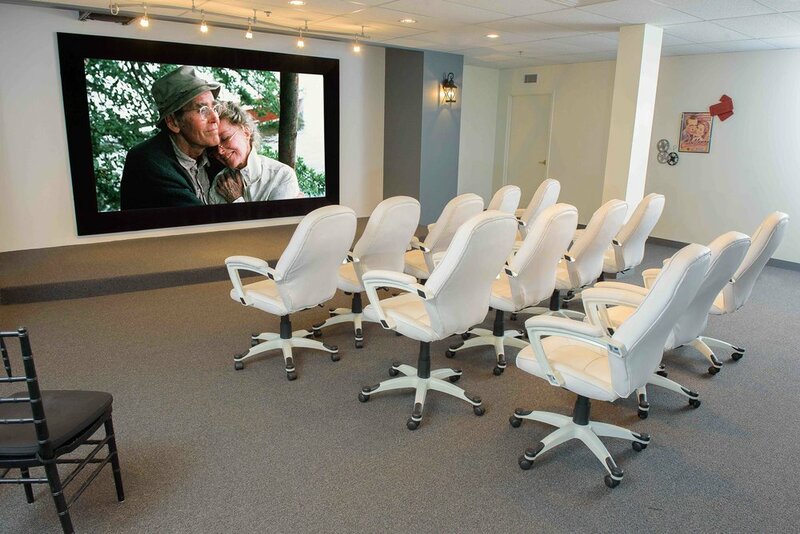 No matter if the performance is live or on video, this professionally equipped entertainment room won’t disappoint the viewer or performer. Lots of little curiosities and necessities for purchase, set up the free personal shopper service for your favorite items. A professionally outfitted beauty salon with elegant touches for an enjoyable experience, visit our beautician, or your personal beautician is invited to come in just for you. Our masseuse and manicurist are also available for one time visits or standing appointments.